Some people are gym rats. I’m a Chapters/Indigo rat. I have to purposely avoid the place because I can’t stop buying coffee table books, like this one, baby products, and as of late, Kate Spade swag. 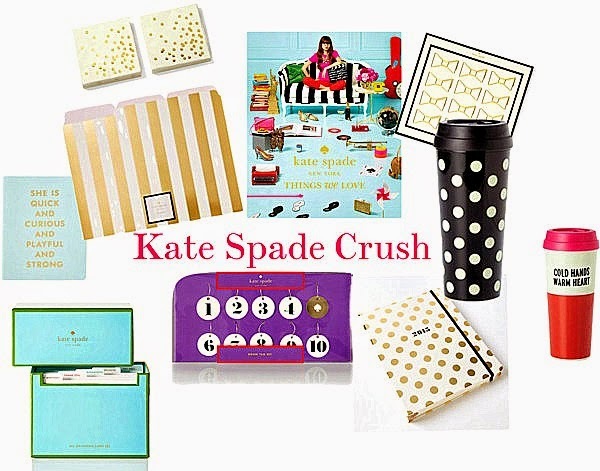 I think my obsession with gold and white started with Kate Spade New York stationary and I’m driving Duncan crazy because I tell him about my design ideas for each room and they always include, you guessed it, gold and white. or black and white accessories. Every time I walk in (to Indigo) I spot a few gems to add to my list of wants. Here are a few favorites that I’ve got my eye on these days (mainly for my office).